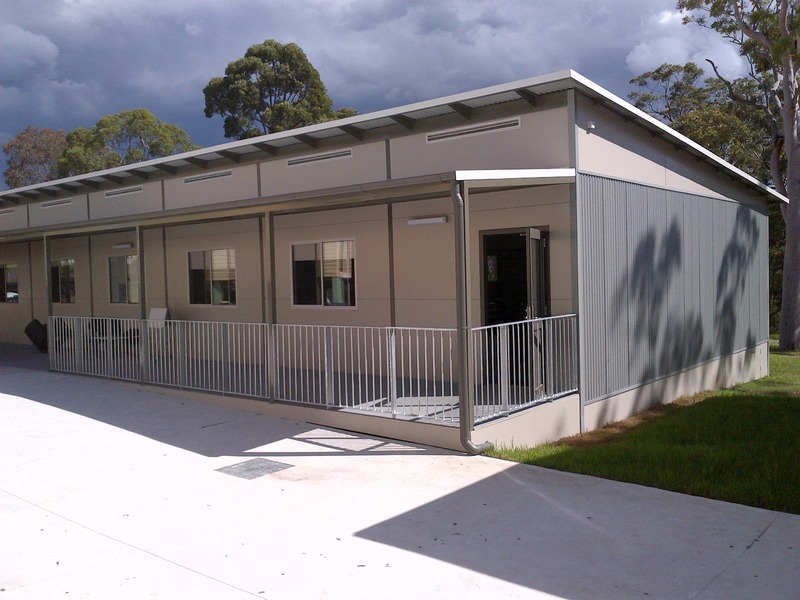 Marathon Modular were awarded the tender for construction of new learning spaces for Edgeworth Public School in Newcastle NSW. 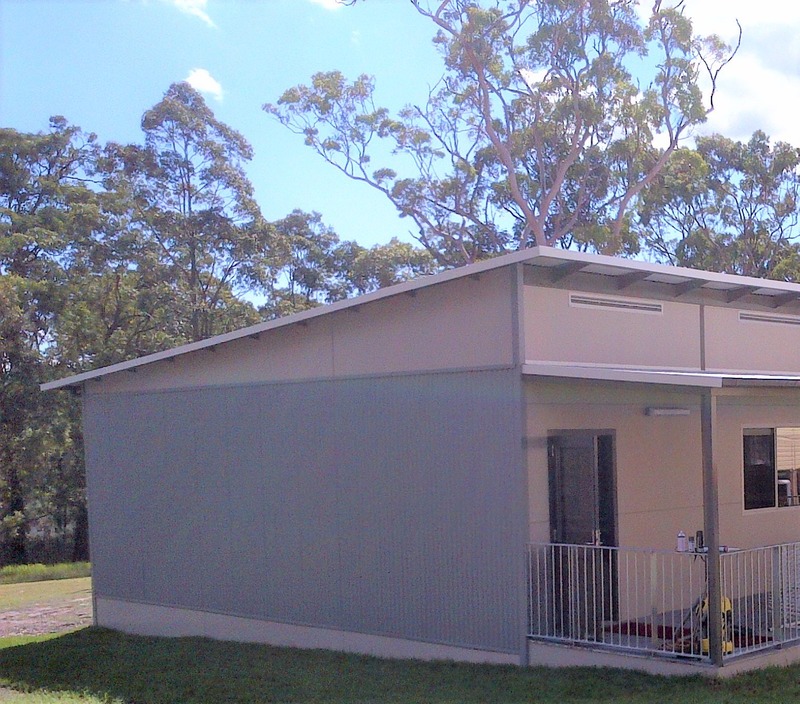 We constructed 2 new modular learning spaces through the NSW Public Works. 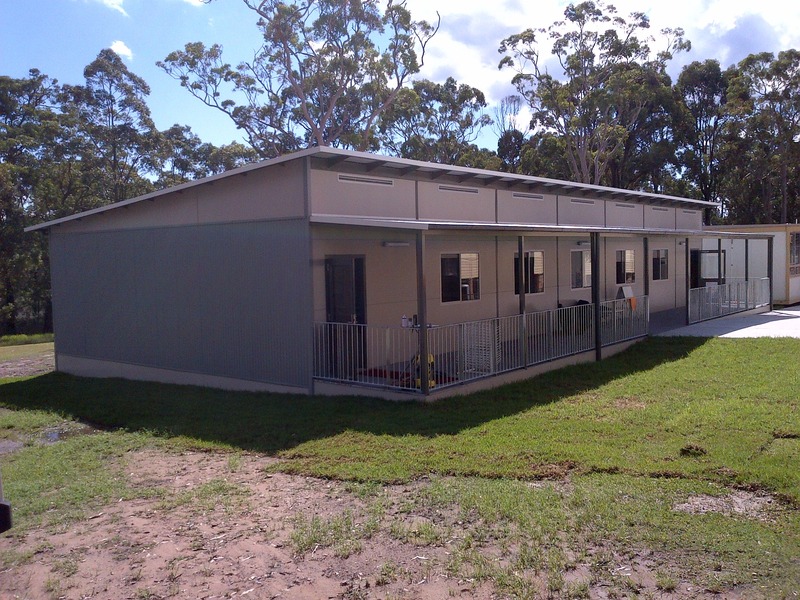 The Classrooms were designed and delivered as per the specification and was in 18mx6m in size. With Edgeworth being a primary school with a growing student population, it was important to create large flexible learning spaces that can be relocated if need be – building modular was their best solution.